Lindisfarne Productions is excited to share something we have been working on since the fall of 2017! 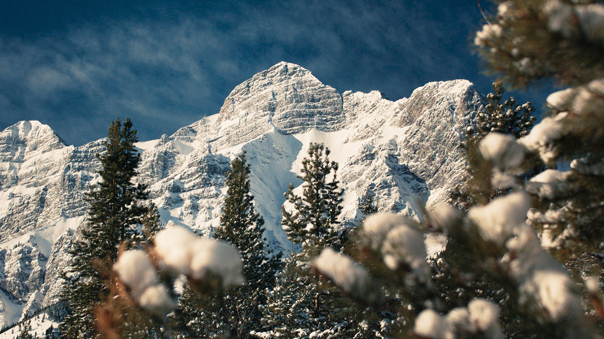 We teamed up with Incite Marketing to produce an exciting new rebrand video for the Pomeroy Kananaskis Mountain Lodge. 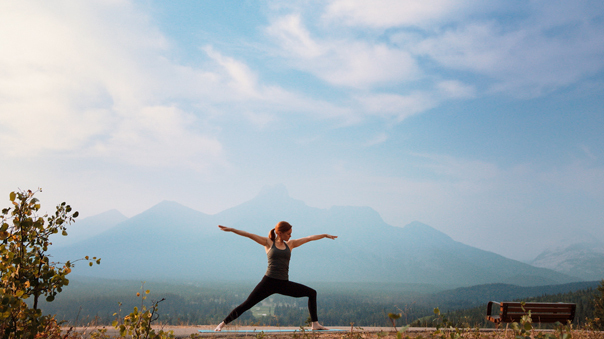 Just one hour from Calgary’s city limits, the Pomeroy Kananaskis Mountain Lodge features a gorgeous blend of modern amenities with the stunning mountain views. Guests have access to the natural beauty of area as well as activities ranging from golfing, skiing, cycling, and a luxurious Nordic spa. We captured breathtaking footage in Fall and Winter and are looking forward to adding some summer footage this year!